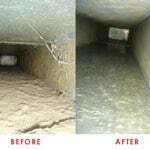 Reliable Houston Air Duct Cleaning can’t emphasize enough just how important it is for you to take this important step as a homeowner – hire a professional to clean out your Houston air ducts if you haven’t had your HVAC system assessed by a professional in a while. This part of your home should never go ignored because it is responsible for the air that you breathe inside of your house. 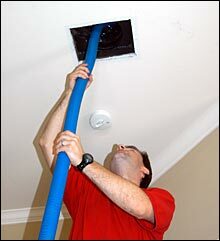 Imagine if the air that was circulating through your home was coming out of vents that were filled with droppings, rodents, mold, bacteria, hair and dirt.